Arch Fitness﻿ i﻿s Pepp﻿erell's premier group fitness center. With a focus on community fitness and whole body wellness, Arch has quickly become an area leader in group fitness. 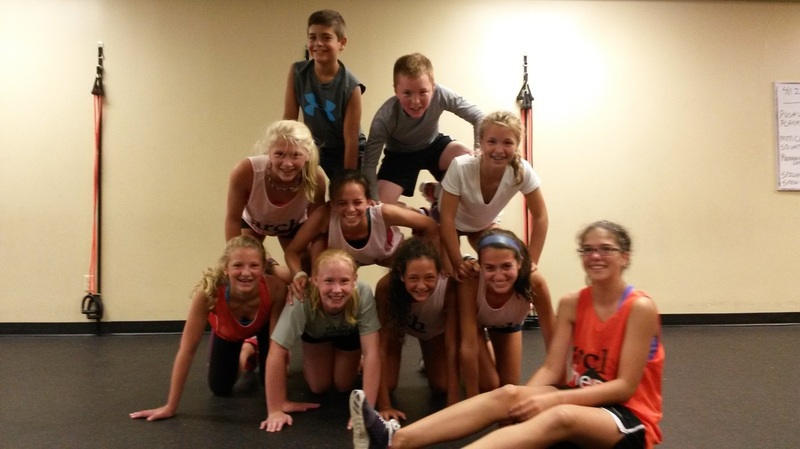 Arch Fitness had the great privilege of hosting our AMPS camp and it couldn't have been better! AMPS stands for "Attitude determines motivation, motivation determines progress, progress determines success but it all starts with attitude" and that was none more apparent than when we hosted this great group of kids from ages 12-16. Check back soon for more great info about this AMPS camp, and how you or your children can get signed up for the next one!